Imagine your perfect full-sized tablet. It's light, thin, has a gorgeous high-resolution display, multiple-day battery life, powerful speakers, and a cutting-edge processor. The Kindle Fire HDX 8.9 is all these things and more. From a hardware and engineering standpoint, it is truly a marvel. 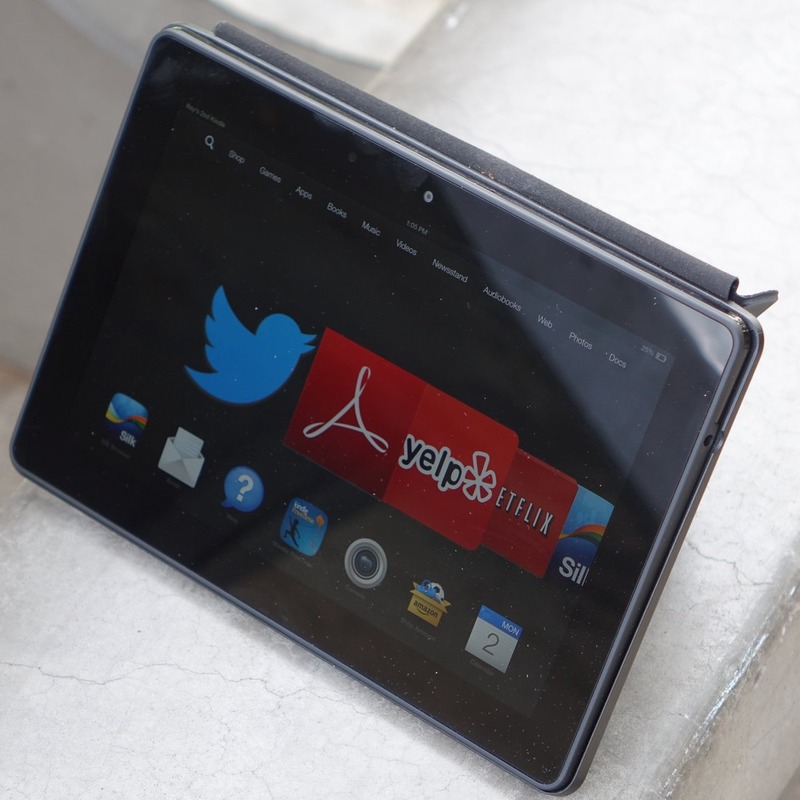 And, for a certain class of buyer, it may very well be that "perfect" full-sized tablet. When I reviewed the Fire HD (7") last year, I came to a similar conclusion - I was wowed by the hardware (perhaps excepting the processor, which was a laggardly dual-core TI OMAP), but the software made it difficult to recommend for enthusiasts like you and me.